See a Blackhawks game like never before! On February 18, 2019, you and 3 guests will sit in the 100-level for an up close and personal view of the game. 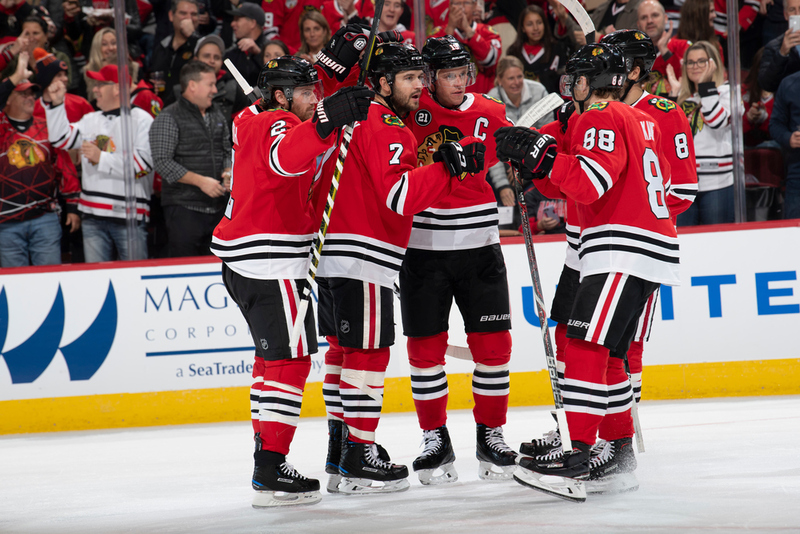 After the game, your group will get a tour of the Chicago Blackhawks Locker Room and meet a Blackhawks player! (Note: Player up to discretion of Chicago Blackhawks).